By Nick Throlson Events Affiliate conference 2011, Affiliate summit west 2011, ASW, asw11 Comments Off on Affiliate Summit West 2011 Almost here! 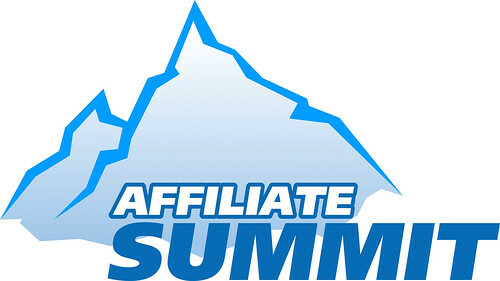 Affiliate summit west 2011 is just around the corner. 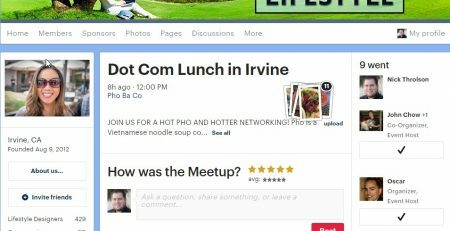 I'm looking forward to meeting everyone. Here are some of the ways you can track me down @asw11. I will also be posting live from ASW updating affiliates who could not make it with the latest pictures video interviews etc!